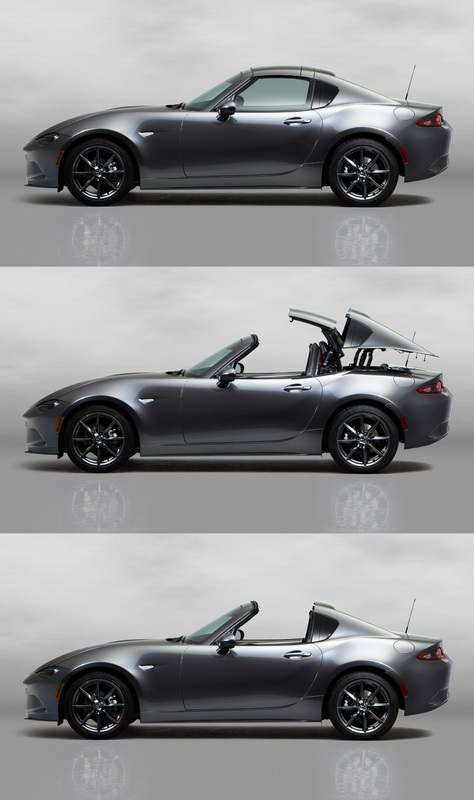 Mazda just unveiled this work of art, the MX5-RF (retractable fastback). No idea what it will cost, or more importantly, how much weight that will add, but that might just be the best looking iteration of the Roadster ever made. I do find it odd that it’s taken Mazda this long to come back around to the fastback design. The very limited NB fastback was almost universally loved, and aftermarket fastback tops for NA and NB cars are pretty popular.